The PS4 Pro has now been released, but how is it different to a regular PlayStation 4? What features are specific to the PS4 Pro and which is the best console for you? While the PS4 Pro is a bigger, better version of the PS4, it is not a next generation console. This means that all existing PS4 games will work on the PS4 Pro, but they should also look nice and run better due to the improved hardware. The PS4 Pro upscales some currently released games to 4K with a high dynamic range. The actual games themselves will remain unchanged apart from in this area, but it does provide the best graphics currently available on a console. 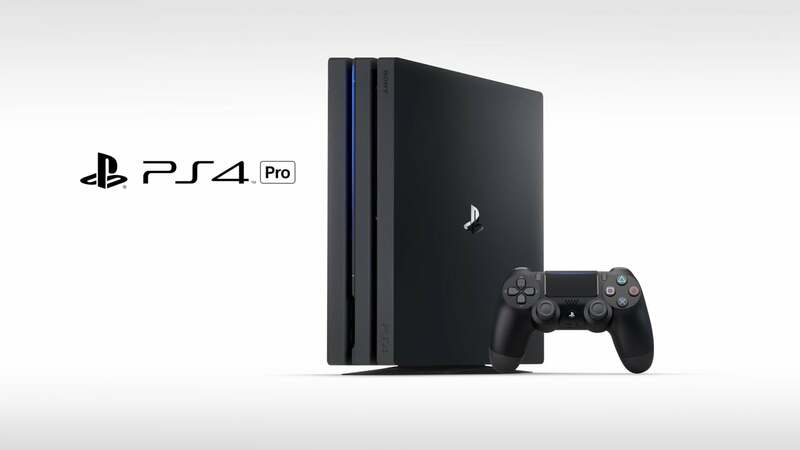 Sony have stated that the PS4 Pro is twice as powerful as the PS4, which is a substantial statement. Due to this increased power the actual console is slightly larger than the normal PS4, while retaining the same style. Different games use the new consoles power in different ways. The Last of Us Remastered for example upscales to full 4K showing off finer textures and a more detailed world. On the other hand Rise of the Tomb raider has focused on ensuring 60 frames per second and increased details rather than going for the full 4K showing. It will depend on the developer as to where and how this added power is used, however in all cases the games will have some improvements over their regular PS4 counterparts. This includes new games such as The Last Guardian. Even though it has only recently been released it will still receive the boost in graphics for PS4 Pro users. Sony have listened to fans and added a third USB slot. This means that players can now charge 2 controllers while also using their PlayStation VR headset. This is a very welcomed addition for VR users. VR games will also gain a similar boost in graphics, but again it is down to the developer how this new power is allocated. Overall though, which console should you purchase? If you already own a regular PS4, then you might want to wait to get the PS4 Pro because it won’t be anything hugely different. However, if you don’t currently own one then paying the extra money for PS4 Pro will mean that all of your new games will look amazing.